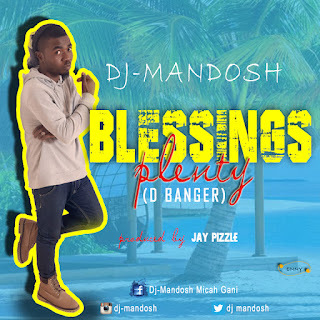 Fresh out from this amazing and great entertainer ‘Dj Mandosh‘ is a new banger tagged ‘Blessing Plenty‘. 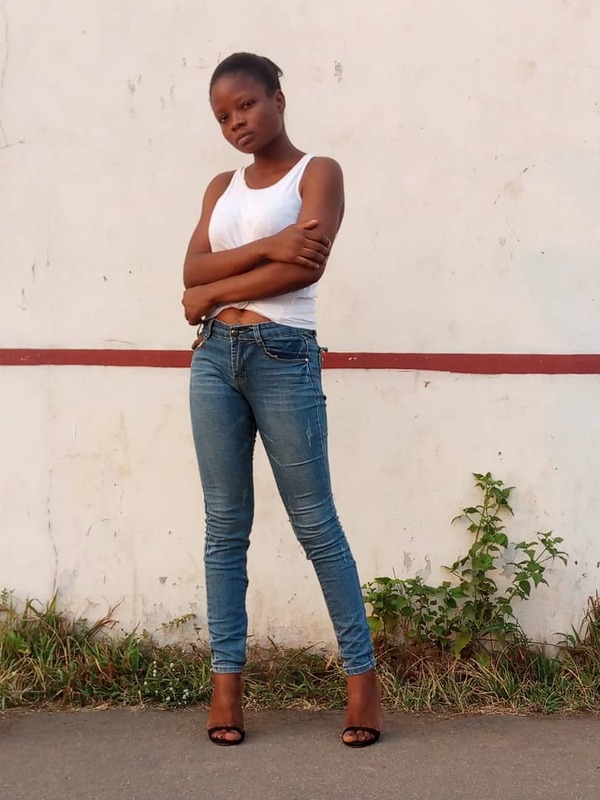 The up tempo jam produced by Jaypizzle is set to put up clubs on fire as Dj Mandosh did justified to the beat. No long gist, get your dancing shoes and go groove this mad jam!